At press time, neither Tyrese nor Samantha had disclosed the nature of their illnesses or provided any details about their surgeries. 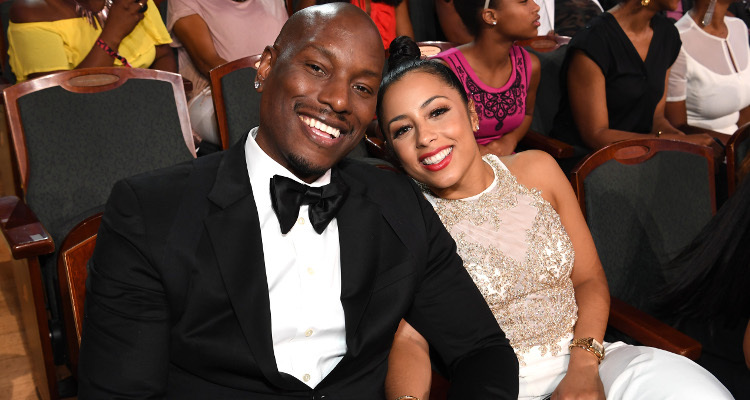 In the meantime, Tyrese left an emotional message for his wife in the comment section of her IG post. Previous ArticleWill Jay-Z Follow ‘SNL’ Season Premiere with Super Bowl Halftime Show?